Wednesday the 23rd of September will forever stay in history as one of the largest robberies in history. An unknown group of men armed with automatic weapons and bombs used a helicopter to rob the largest cash storing facility in Sweden. The building that was robbed was used to hold and transport money to all the banks and ATM’s in Stockholm. This means that the criminals pulled off something unheard of – they stole the cash of all the banks and ATM’s at the same time. The robbery was pulled off truly Hollywood style. The men flew a helicopter above the cash depot, descended on the roof using ropes and used explosives to blow a hole in the roof of the building. Bombs were also used inside the facility to get to the money. Getting the loot only took about 20 minutes – afterwards the mysterious men left the same way they entered – using ropes and the helicopter. To make things even more interesting the helicopter was of course stolen during the same night and since it didn’t have a key it was hotwired to get it to work. It is thought that the pilot of the helicopter was a true pro – he flew the machine very low to the ground in total darkness in order to evade radars. No lights were used because the commando team wanted to stay completely hidden – from the radars but also from the naked eye. Flying a helicopter close to the ground in total darkness is an ability that only 1 in a thousand pilots are able to do. It is still unknown how much was exactly stolen but the ballpoint figure is thought to be more than 1 billion Swedish kronor or about 150 million dollars. Just like the robbery the getaway was planned to the smallest detail. The men behind the heist rigged the police airfield with fake explosives so that the police was unable to use their helicopters for air pursuit of the suspects. The fact that the explosive devices were fake only came out later when the burglars were long gone. Unable to use their own choppers, police in Stockholm had to order air support from over 400 km (250 miles) away. The burglars were already long gone when the police helicopter finally arrived to the scene. The team behind the robbery also made sure that it was impossible to follow them from the ground – they scattered a large number of metal spikes on the streets of South Stockholm in order to stop police cars from following. 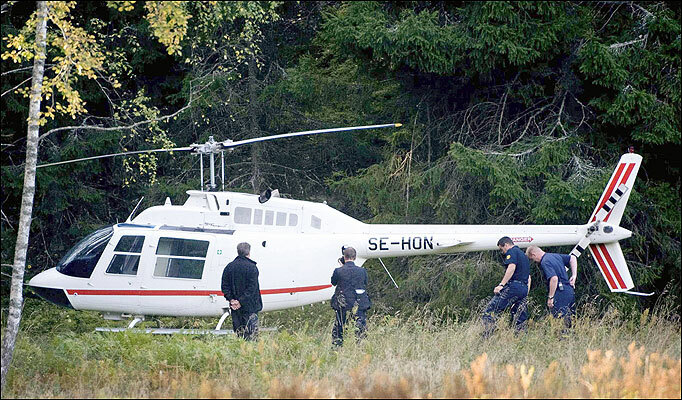 The helicopter used to escape was found 3 hours after the heist in a small county near Stockholm. Finding it was pure luck – a local man called the police to notify finding a chopper from the woods. Remember – the police was unable to follow the helicopter from the ground or using radars – it would have taken them very long time to find the machine on their own. 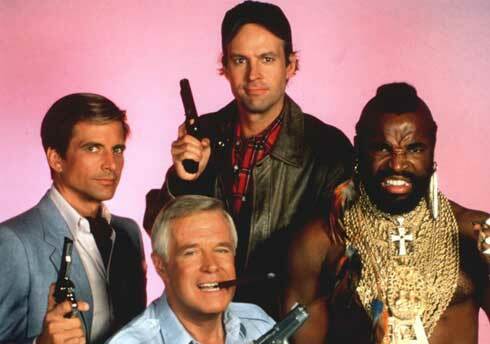 The Swedish police have no real clues about who were behind the robbery. The heist men are thought to be true professionals with military or special ops training. It is not known how many men are behind the robbery – the biggest clue is the helicopter driver who is known to be a real professional. The Swedish police is doing backup checks to all licensed pilots in the country. It looks that this time the men behind the robbery are getting away with it!